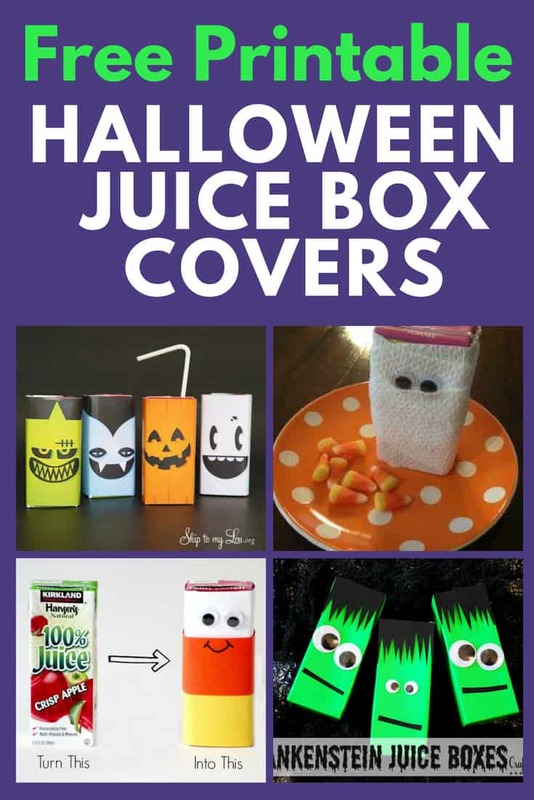 Bling out your kiddo’s juice boxes this Halloween by decorating them with spook-tacular covers! 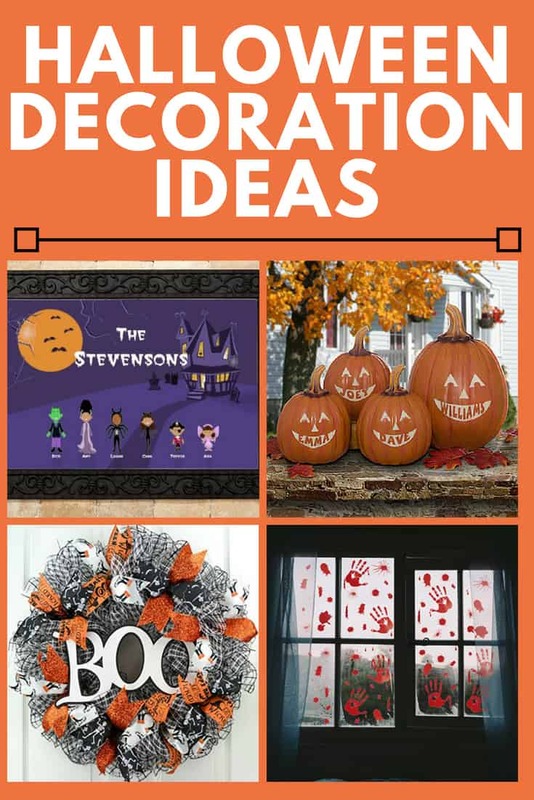 Easy to make at home – or perfect for a class Halloween party craft! 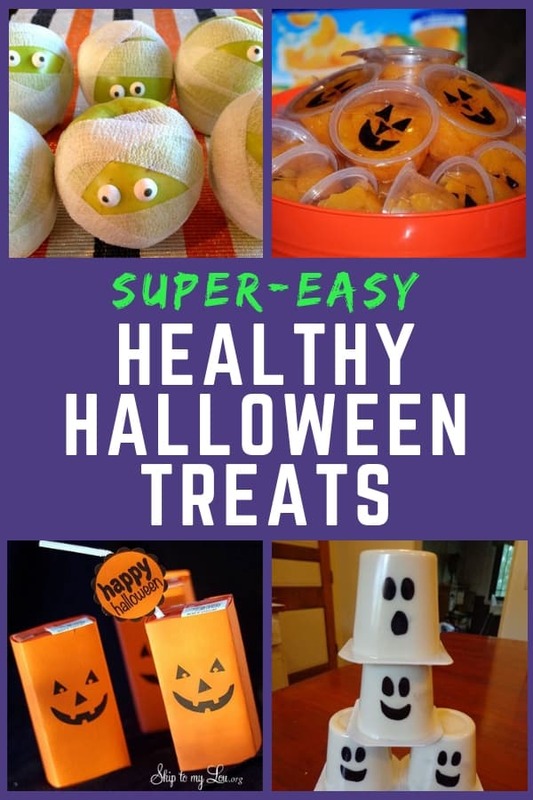 Add a touch of fun to your kiddos’ lunchbox this Halloween with these 5 healthy super-easy Halloween lunchbox treats! 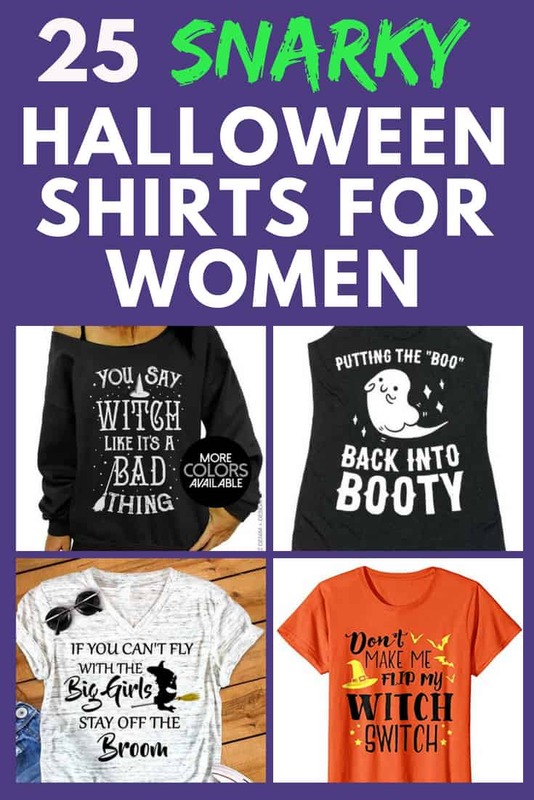 Includes a set of free printable Halloween jokes perfect for tucking into the lunch sack.